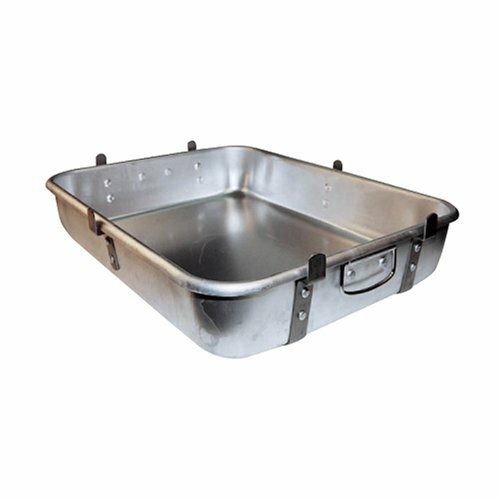 This versatile heavy duty double roaster combination pan is made of aluminum, allowing for optimal heat transfer and distribution. 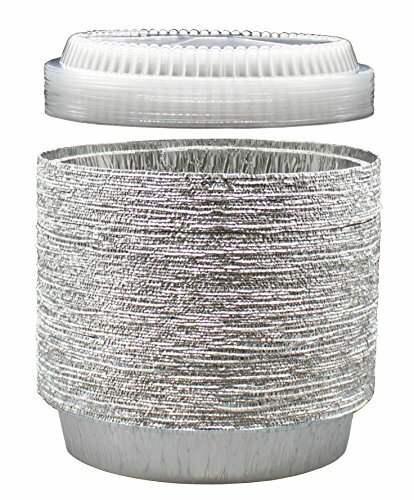 Protective straps along the top and bottom prevent damage to surfaces. Designed for professional use. 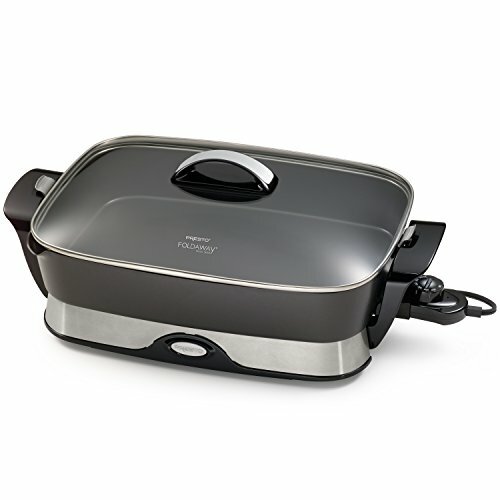 OXO Good Grips Bakeware combines precise engineering with all the thoughtful touches that go into OXO products. 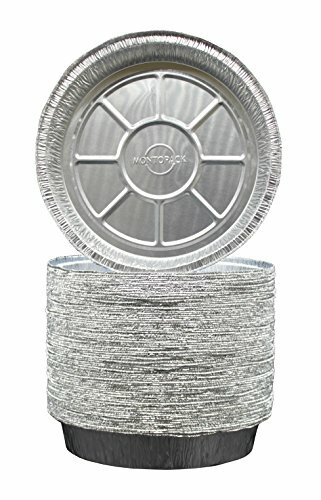 Non-Stick Pro Bakeware is made from durable, heavy-grade aluminized steel that promotes even heat distribution. 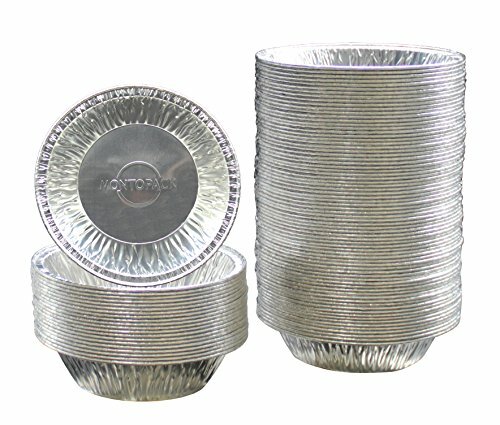 Each piece features a commercial grade, double-layer, ceramic-reinforced PTFE coating that protects against scratching, staining, corrosion and abrasion. 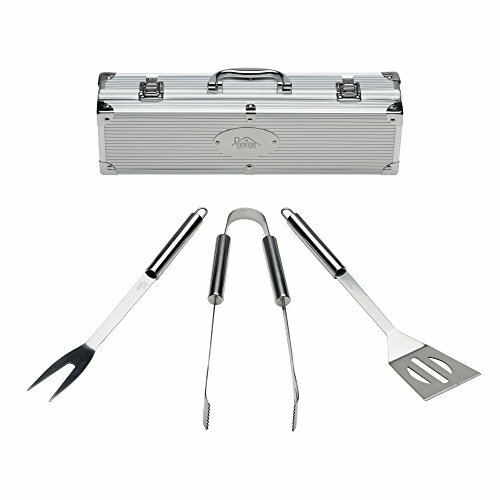 This dual-function coating is ideal for both savory and sweet treats. 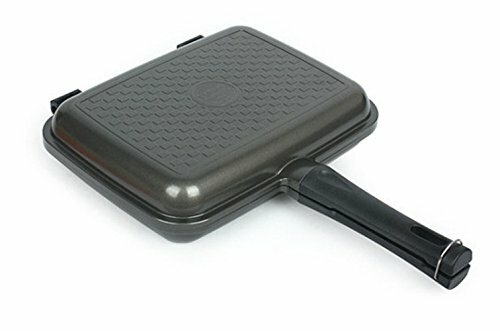 The Non-Stick line also utilizes a micro-textured pattern to promote airflow and minimize surface contact for even baking. 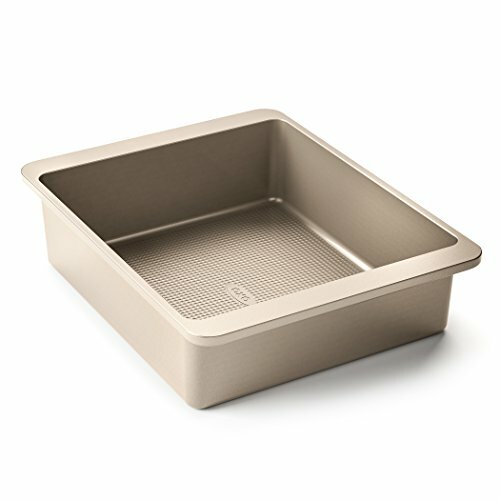 All OXO Good Grips Non-Stick Pro Bakeware pieces feature square-rolled edges for a secure grip, and are dishwasher safe. 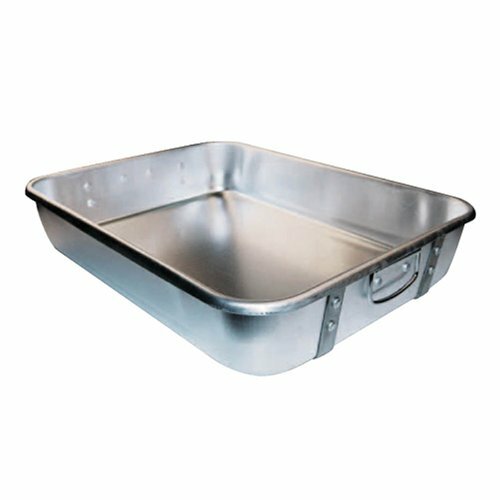 Looking for more Aluminum Double Roast Pan similar ideas? Try to explore these searches: Unfinished Sleigh Bed, Strength Anti Itch Cream, and Chrome Finished Footrest.